Last year, I approached a graphic design company with some of my own sketches and photos that I would like to be used in the design of some logos for my company branding. The designer uses my original sketches and then pitches some options back to me, from which I then select a design. After I select the design, I pay the designer for executing the design, the printing of menus and flyers, and the design and maintenance of a website. My question is: who is entitled to this intellectual property? Am I entitled to use this logo on my own accord? The answer to this question is: What does your contract say. If your contract says nothing about copyright transfer then they own the copyright. See the thing is, the person who made the file owns the copyright of the file. Does not really matter what happened before. What about the copyright of the things you did before. Well you own the copyright. But you see you gave the graphic designers a implied right to use them for this purpose*. So they are clear. Next time negotiate your wishes into the contract that's what they are for. Contracts are both sides writing down how they expect things to work for future reference***. * Even if you didn't give a implied right, by stipulating so in contract (sic), does not mean you own the copyright. Just because somebody violates your rights does not mean that you now get to own their output**. Just that now you can sue them for violation of copyright. Which may or may not mean anything in a court of law, this depends on jurisdiction. In my locale you'd almost certainly lose. ** Even if Youtube seems to work like this. What youtube does is not strictly speaking legal anywhere. *** Note everybody always remembers the contract wrong afterwards. This is one of the reasons that copyright usually transfers from salaried worker to company so that it does not need to be negotiated for each worker separately. This way media outlets are possible to make. This does not transfer to frelancers or contractors though. It took me a long time to understand that copyright is born once created. But does not project itself to new creations, it either is there at creation or not. So if you for some reason transfer the concept into a uncopyrightable medium then that thing never had copyright in first place. So copyright does not copy, you gain the copyright on grounds that you created the new one, or had the new one created in way that you control. 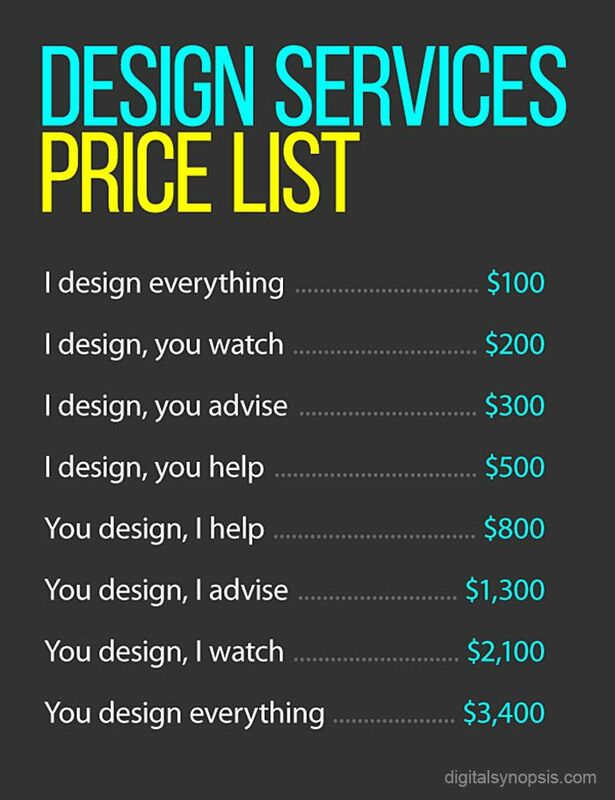 You are the client and your designer is the designer. Without the designer you would not have a logo, but just an idea. You, as a client, are free to come up with suggestions to make it easier for the designer to help you with the work. Lastly, make sure the designer signs a paper in return for the payment and the paper clearly says client owns the copyright. This step should be agreed on from stage one to avoid confusion as you move through the job. Consult a lawyer, in your locale, who knows your area's laws: do this immediately. Logo / Corporate Identity design is explicitly different from all other kinds of design in that even absent words like "work for hire" or explicit language around transfer of Intellectual Property rights from designer to client, the client's reasonable expectation should be that they have paid for, and will therefore receive, a LOGO for their firm, corporate identity elements and packages for their firm, for which they have paid, and which they are then free to use as they see fit. In typical practise, ANY Corp ID or logo work has in the implicit transfer of all IP rights from designer to client included in the price, and in some areas, an effort on the deisgner's part to separately charge the client for IP rights transfer may be actionable in court as fraudulent - hence ordered list item 1. Last, remember that the client can always aide in design as they see fit, but that's at their inevitable loss - they pay for professional design services, and should receive that at the highest, lowest and middle levels, from concept through market position, from composition and space use through technicalities of lineweights, fonts, perceptual colour precedence in space and all other applicable areas of our discipline. Not the answer you're looking for? Browse other questions tagged copyright client-relations licensing or ask your own question. What should I do to resell a branded design to national partners of an organisation, that I created for a single local partner? Did they steal my work? What to do when a client cancels the deal but uses your concept? Who owns the InDesign files? Do I own the rights to show my designs in my portfolio?